please call RHQ on 0115 9465415. You are invited to subscribe to for the year . The yearly ticket which is entered into 12 monthly draws. This is payable in advance either by cheque (made payable to WFR Museum Fund) or preferably by bank Standing Order. Those electing to pay by Standing Order are asked to complete the attached form and return it direct to RHQ. 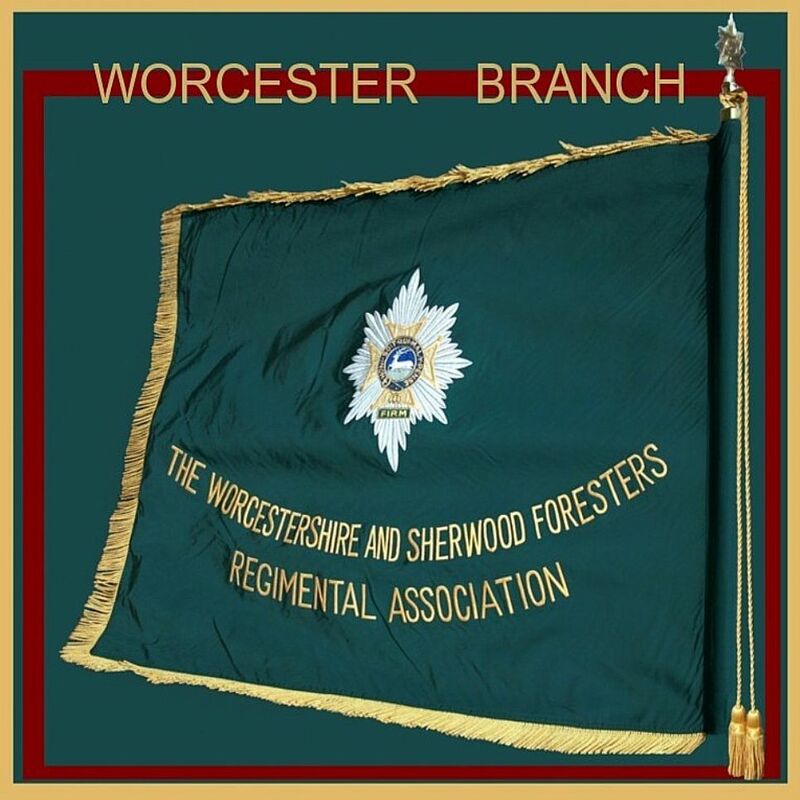 All profits will be given to the Museum of the Mercian Regiment (Worcestershire and Sherwood Foresters Collection). The lists of winners will be published on the e-newsletter and contacted by RHQ. The prize money can be collected from RHQ or will be sent by post. All members and supporters of the Mercian Regiment are eligible to take part with the exception of anyone involved in the organisation and administration of the lottery including RHQ Nottingham staff, and their families. Tickets can be purchased by any eligible individual over the age of 16. Tickets may also be purchased by a collective i.e. an Association Branch. There is no limit on the number of tickets an individual or a collective may hold. Please annotate on the joining form how many tickets you wish to purchase. Paperwork received after this date will not be eligible for entry into the 2013 lottery.